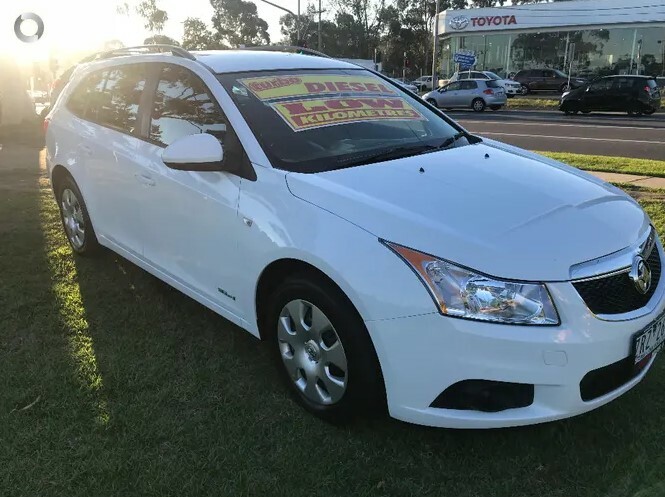 2013 Holden Cruze Turbo Diesel Auto Sport wagon!! 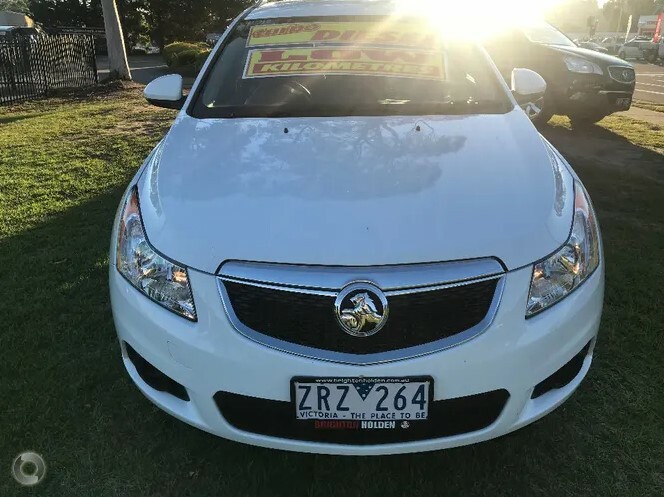 Comes with RWC, stamp duty and transfer, Free RACV test and report, Free RACV 1 Totalcare roadside assistance and Free 1 year comprehensive warranty!! This economical turbo diesel wagon is in immaculate condition and drives smoothly and quietly on the road. 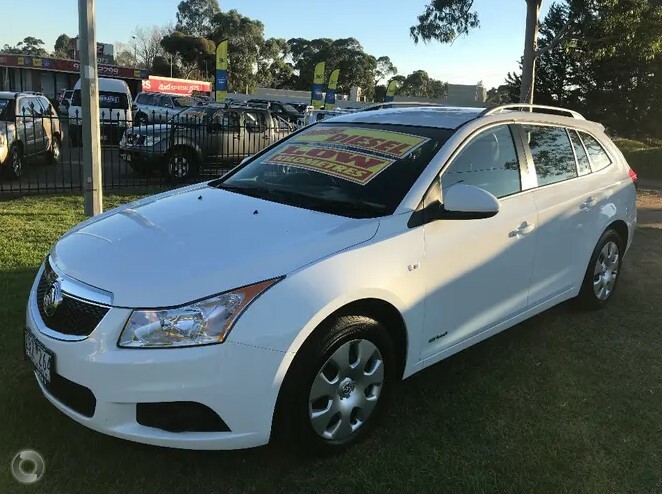 Its been meticulously maintained by its previous owner and comes with our exclusive RACV peace of mind package so you can buy with confidence!! Don’t miss it! !